There are some pretty big no-brainers in this world: A multi-pack of chocolate which is cheaper than a single bar. The free drink when you join a restaurant’s mailing list. Locking your car when you leave you valuables in it. So why is protecting our physical possessions a no-brainer and yet people are still not protecting their digital possessions? It’s the biggest no-brainer we can think of. It takes almost no time to tap four times on your phone in order to have all of your photos immediately backed up to your cloud account. Four clicks is absolutely nothing to go through compared to the prospect of having your phone stolen or it suddenly not turning on; then you are faced with the prospect of losing all of your photos. It seems like lunacy not to even consider do it, yet all of the time we hear friends and family saying that they don’t have time to mess around and set it up. Yet they seem to have the time to send us pictures of their cat or the latest edible artwork from their kitchen. It is truly amazing, especially when you think about how temperamental phones really are. How many times have you been halfway through a phone call and the phone has turned off, or you’ve just plugged it into the charger and there has been no response, no charging and no reason. 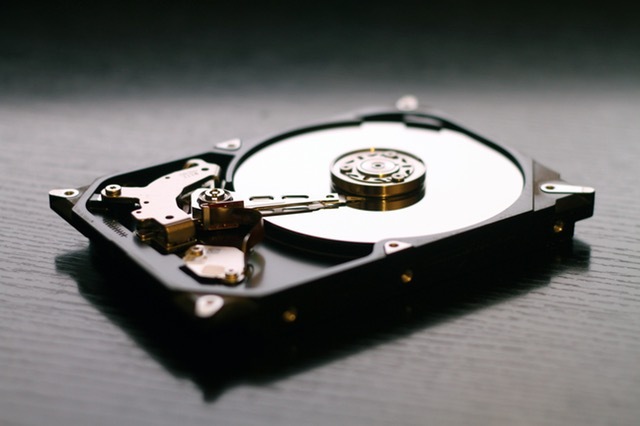 They are wonders of modern technology and were works of science fiction for years, but they are also the reason that a whole industry has been created around data recovery. Phones go wrong and without any warning they can break. We all know this. Every one of us will know somebody, first-hand, who has suddenly lost everything because their phone broke. So why would we not all set up automatic backups? It’s lucky really that if you haven’t backed up your phone to either the cloud or another storage option, that there are people who can take your broken down device and retrieve the all-important files from it. They work to find the photos you took of your baby’s first birthday, the forty page essay due tomorrow or the business presentation which you only saved on the one device. There are times that we lose more than just the stuff we have backed up and it is at these times that we have to turn to the professional data recovery specialists. Sometimes there is nothing we could have done to prevent it and no amount of backups could have helped us out. We know this, but at least with a backup, you have tried to do the right thing. Even more, if you have created a backup, it makes the job of the data recovery specialist a lot easier. They can see the file names and the file structures you have been using and then employ this information when they are searching for everything which couldn’t be backed up. It really is the biggest no-brainer you will every come across.